Although Teen Patti is widely considered as a game of chance, there are certainly some skills that are required to outsmart other players. 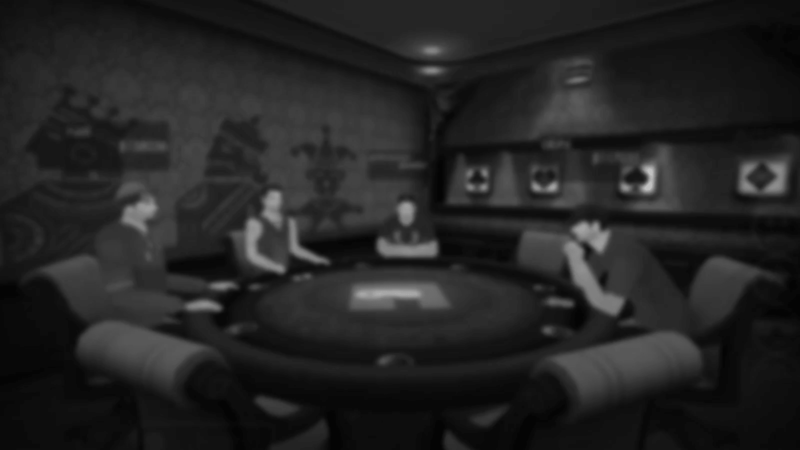 By playing blind, you put lesser chips at stake than seen players and have a better chance of winning if seen players have a weak hand. You, without a doubt, need some luck as seen players with weak hands become likely to fold during the hand. Blind play allows you to reduce risks since the bets you are placing are the smallest in a hand. You can see your cards anytime during a hand. After you see your cards, you can place bets depending upon the relative strength of your cards. Placing bets often puts players off the scent, making them think that you have nice cards at hand. Such a move often bluffs the other players into folding their cards. Sideshow is a good option to go for when you are confident that your cards are better than that of the player who placed the last bet. You need to place your bet before asking for the sideshow. For sideshow, it&apos;s must that the other player is not blind. Sideshow allows to hold a comparison between your cards and the cards of the last bettor, so that the best of the two goes ahead in the hand. Anytime during the game, if you have the gut feeling that your hand is weaker than the other players, you should fold your cards to save chips and reduce losses. After you fold, you need not to put any more chips into the pot during that particular hand.